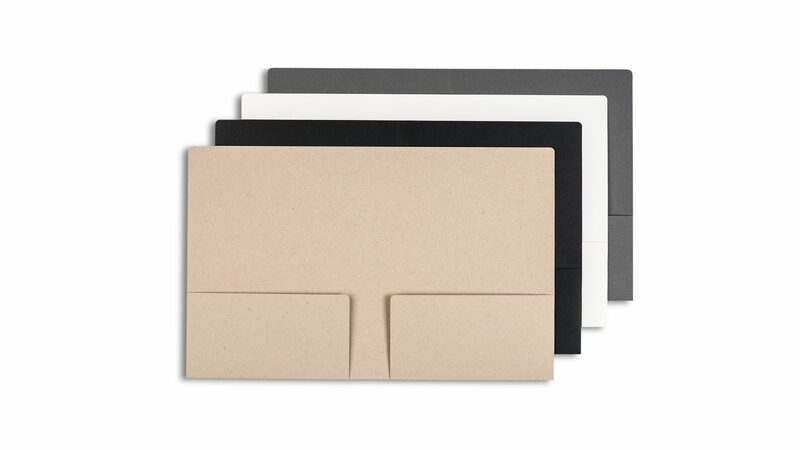 For presenting up to 50 sheets of text-weight paper, our Folder will lend both utility and stye to your work. 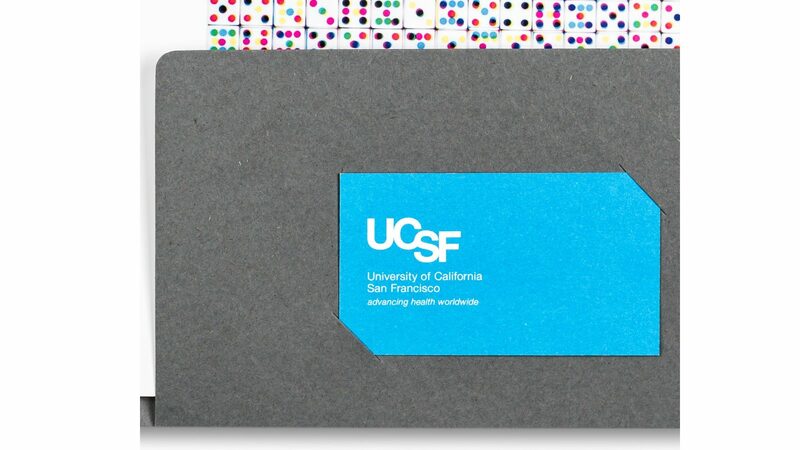 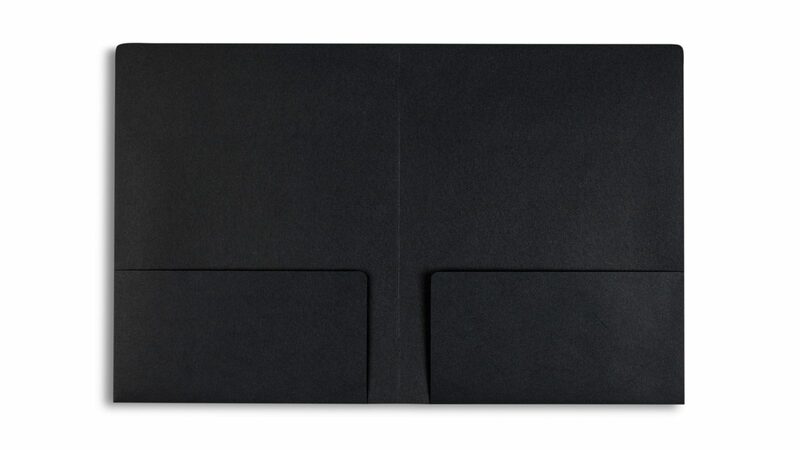 Holds a business card on right side flap. 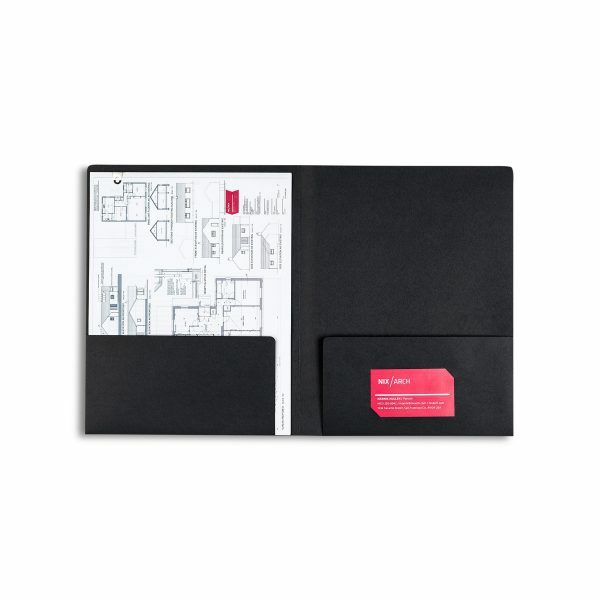 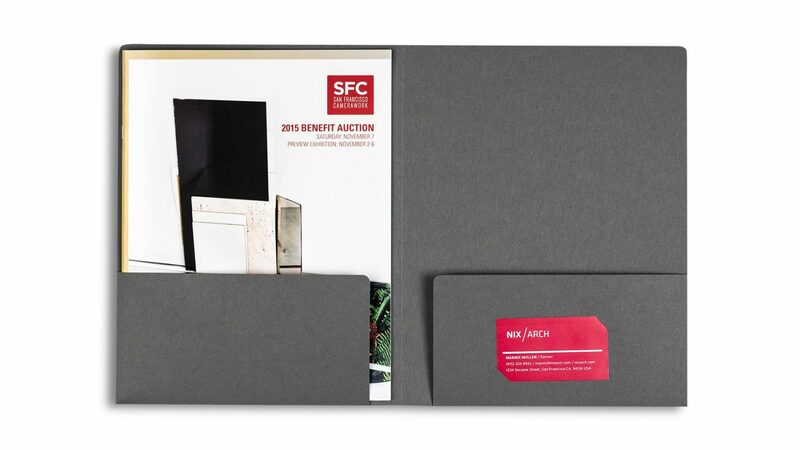 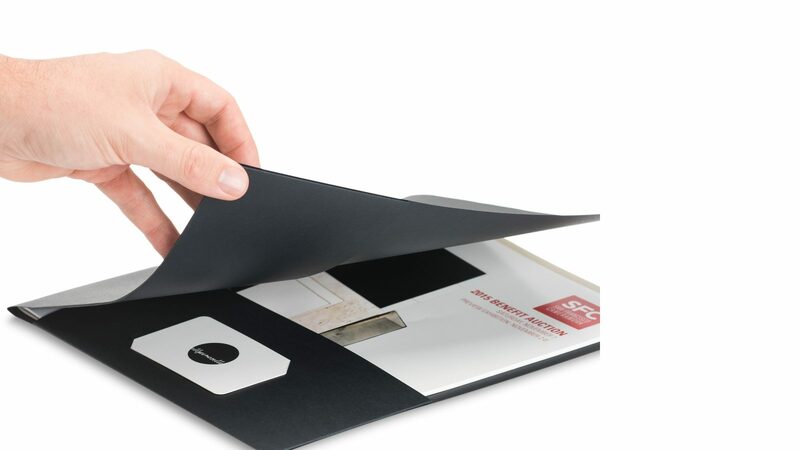 Folders — Black / Portrait / 8.5 x 11 has been added to your cart.